Are you looking for a Redland, Cotham or Montpelier plumbing service you can rely on? Then look no further! 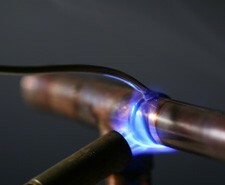 We are a trusted local business, known for our expert plumbers and affordable prices. 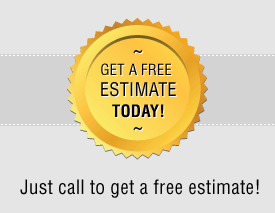 So give us a call today and find out what we can do to take care of your plumbing concerns. We won’t keep you waiting and we also won’t charge any call-out fees, nor for an estimate. We are proud of our customer service so we can assure you that you will be just as impressed with the work of our plumbers as the customers before you. Our fast response times mean we don’t keep our customers waiting for long. Also, you can be sure that all our plumbers are Gas Safe registered so there's no worry about us handling your gas boiler or your central heating system. Our employees obey all safety guidelines, so you are in good hands with us. More questions? Then give us a call on 0117 345 9251.